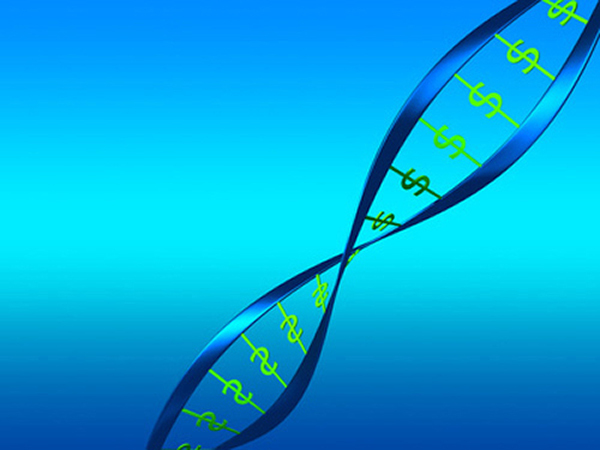 Precision Medicine Group said today it has formed a new business focused on helping clients demonstrate the clinical, economic, and humanistic value of their therapies to payers, healthcare professionals, and patients. Precision Value & Health offers services that include global pricing and market access support, health economics and outcomes research, managed markets marketing, and promotional effectiveness through value message development and brand engagement. Clients are expected to include biopharmas and other life sciences companies. Precision Value & Health said it will draw upon more than 500 employees in 10 offices across North America and Europe, and combine the offerings of three business units. One of those units, Precision for Value, will leverage a team of payer executives who will specialize in ensuring maximum market access and reimbursement by insurers for medical innovations. The executives will develop distinctive payer value propositions and solutions for products that are designed to differentiate them from competitors, Precision Value & Health said. Another unit, Precision Health Economics, has been formed to influence policy debates on critical healthcare issues by offering what it says will be innovative health policy research and economic analysis, along with evidence synthesis methods, models, strategies, and communications plans. A third unit, precisioneffect, is a healthcare advertising agency focused on working with companies committed to redefining the standard of care among physicians, patients, and caregivers. The agency—which operates from headquarters in Boston and Costa Mesa, CA—is a finalist for three 2017 MM&M Awards honoring creativity and effectiveness in healthcare marketing and communications. Precision Value & Health is one of two entities of Precision Medicine Group. The other is Precision for Medicine, a precision medicine research company focused on biomarker-driven therapeutic development—in part through its expanding Precision Oncology CRO, which serves developers of targeted cancer treatments. Precision Medicine Group, established in 2012, is a specialized services company created to support next-generation approaches to drug development and commercialization. The company is headquartered in Bethesda, MD, with offices throughout North America and Europe.